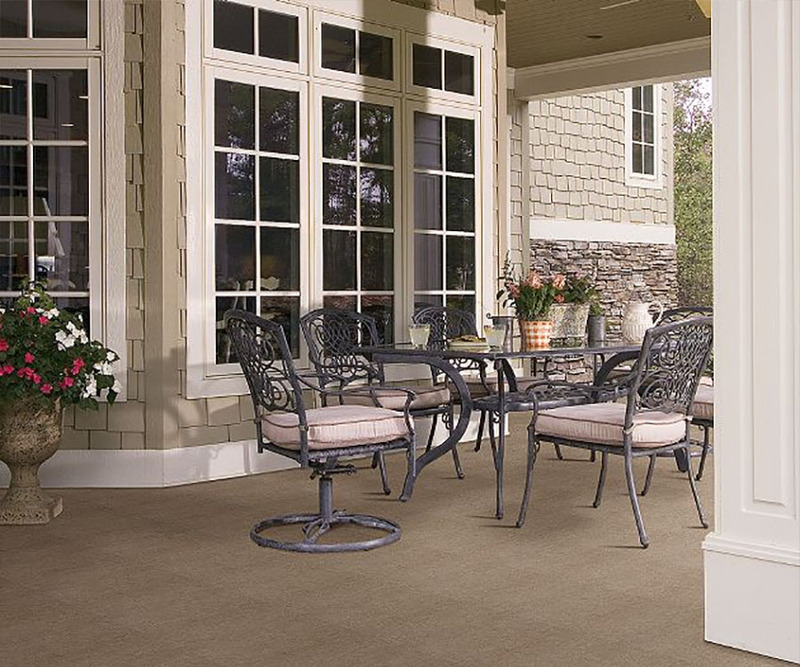 Indoor-Outdoor carpet is the most durable carpeting available. 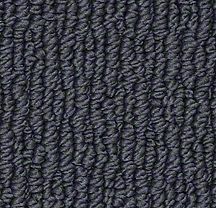 It is designed to withstand extreme cold, damp, sunlight exposure and even things like harsh pool chemicals. 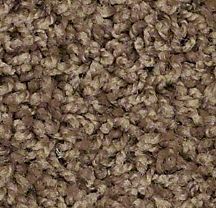 In fact, when people decide to remove indoor-outdoor carpeting, it is usually because they want to change the look of an area and not because the carpet is worn. 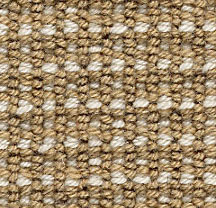 It is one of the few kinds of carpet that can be glued directly to a surface without any padding and it is usually used for porches, patios, sun rooms or play rooms. 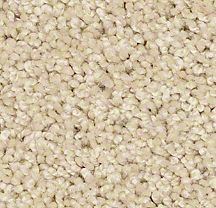 This carpet is generally made from plastics or synthetic fibers such as Olefin and comes in a large variety of colors and textures.